It ought to be easy: to look smart, casual, and feel comfortable with your shirt untucked. But dress shirts are simply not designed to be worn untucked and it shows (think man-dress). We did a ton of research to understand where people wanted the shirt to fall and using this information, we defined the design for the untucked shirt. 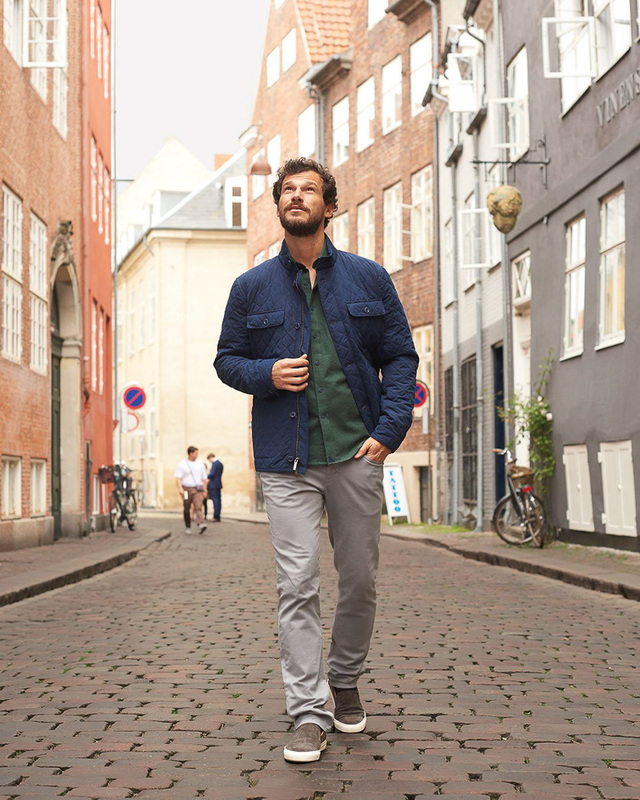 One fit for comfort and not convention; designed for the untucked man. An untucked shirt. UNTUCKit shirts are dress shirts for the rest of us.